In early 1990s, with the cold war ended, many ICBMs were deemed redundant. NASA proposed these retired military missiles be converted to demonstrate a low cost, small payload launch mission. According to these objectives, Orbital Sciences Corp submitted a cheaper cost proposal to NASA. It was the reusable launch vehicle. 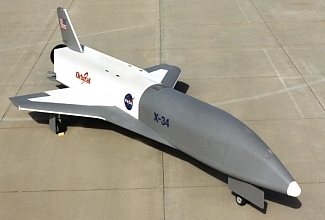 In 1996, A contract was awarded to develop the unmanned test bed, designated X-34. 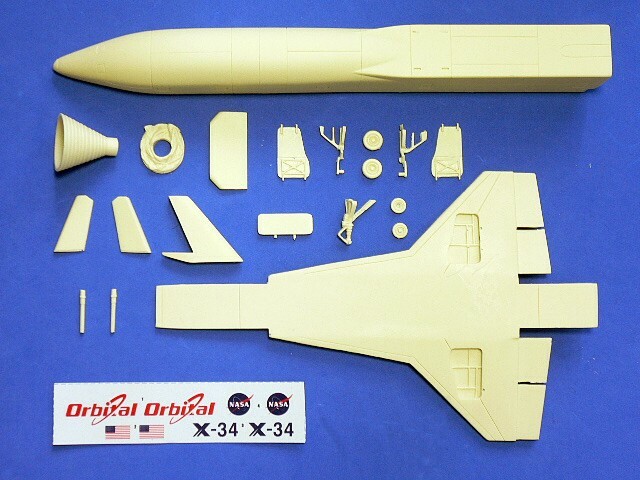 The X-34 demonstrator was designed to test many new technologies and operational practices. 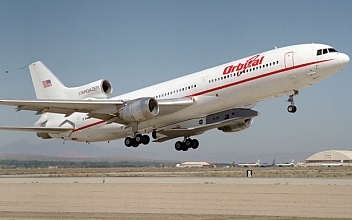 It consisted of air-launch from the Lockheed L-1011 carrier aircraft, after reaching altitudes up to 250K ft, then followed by reentry and landing. There were three X-34s built. The 1st vehicle was tested captive carry flight in 1999. 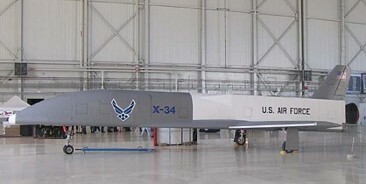 The 2nd X-34 was expected to make the first powered flight during late 2000. However, due to the funding constraints, NASA cancelled the project in March 2001.